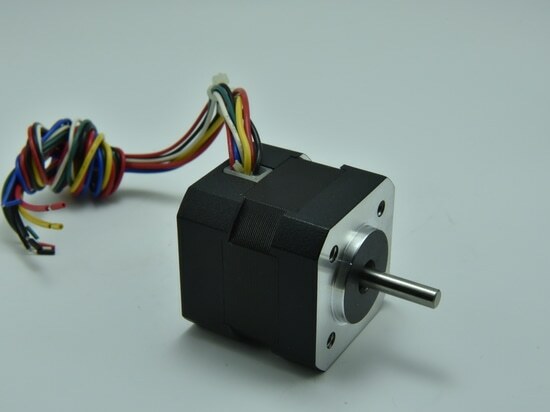 I.CH Motor supply the standard brushless motor with frame size of 42, 43，52, 57，60, 80, 86, 92, 110, 123, Speed range is 1500rpm ~ 21000rpm, the power 10W~2.2KW. 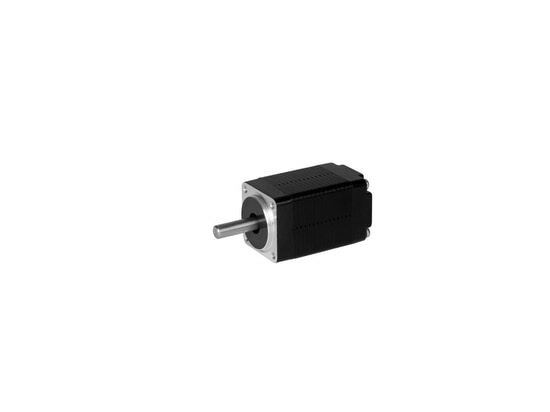 We also supply the machable driver from 10W~4.4kw. 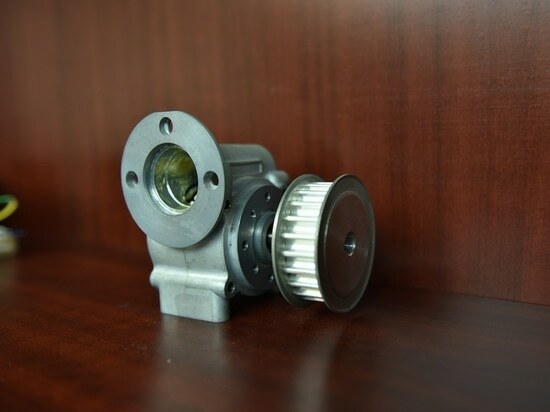 We welcome to special design for customlize products, or OEM and ODM production. 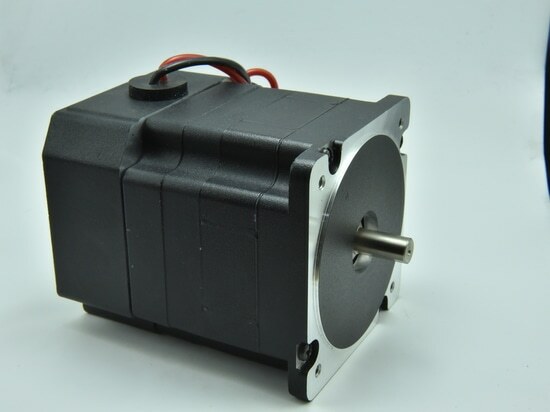 -REPM brushless motor used for Electronic Power Steering (EPS) and auto chair in automobile. -High speed and lower noise brushless DC motor used for hand drier and breathing machine. 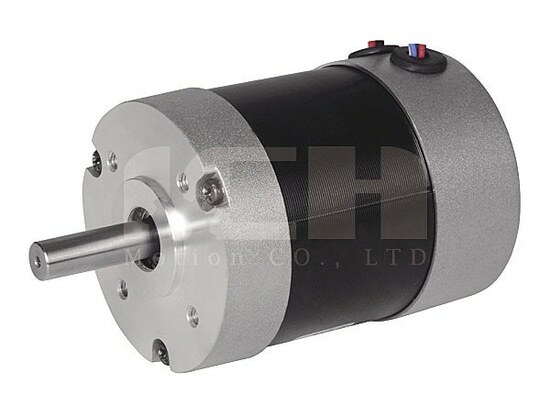 -Brushless motor with Highest-speed of 40000rpm used for centrifuge and other industrial equipment. Medical treatment, Fitness equipment, servo-link….